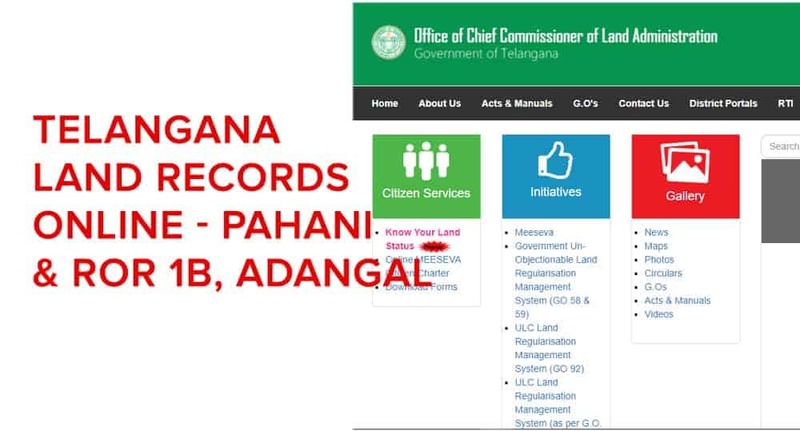 Telangana Land Records are available on CCLA Telangana official website. 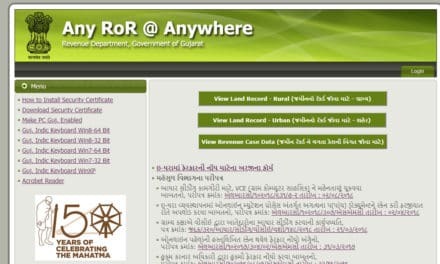 User can easily access their land records online without any difficulty. 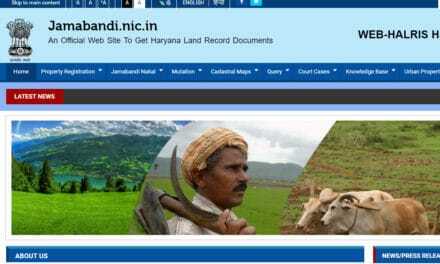 CCLA portal contains all land records and property records of Telangana State. 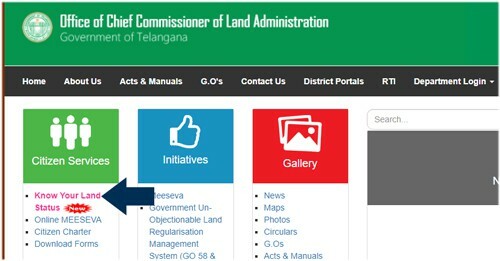 First of all, Visit official website of CCLA portal: ccla.telangana.gov.in. 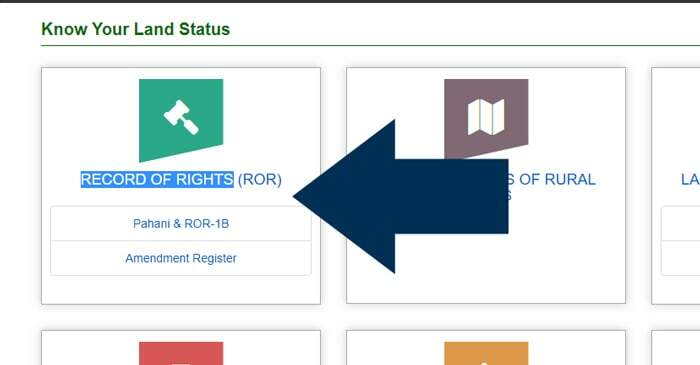 Under Citizen Service Section, Click on Know Your Land Status. It will take you next page. Click on Pahani & ROR-1B button. Now you will see ROR-1B & Pahani Details page. Select District, Division, Mandal, Village and Khata No or Survey No. if you select Khata No. then Select Khata No from next “Select”. if you select Survey No then Select Survey No from next “select”. You can see list of patron name in front of you. Click on Print ROR-1B Details button to print patron Details. First of all, Visit official website of CCLA portal: tg.meeseva.gov.in. Click on Government Form link. It will take you next portal there you will see list of forms available. Click on form it will open a PDF forms for you. Fill that form and submit with required document to nearest tehsil. You will get Certified Copy of ROR-1B and Pahani.